SKU: 112. Category: CTRI Webinars. 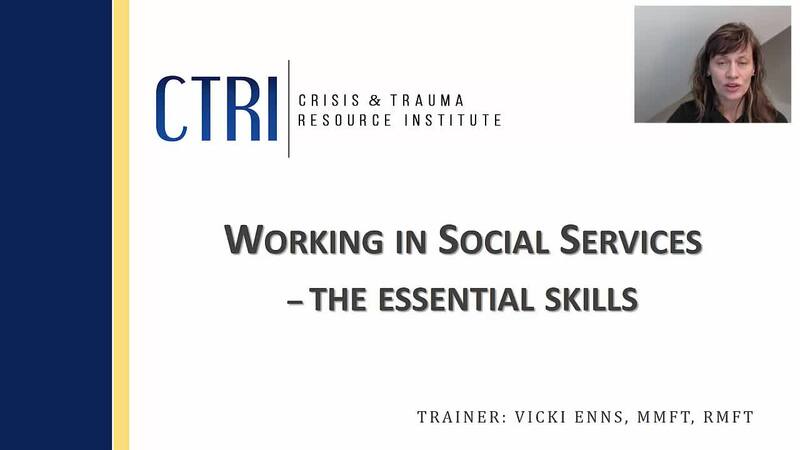 This is an introductory level webinar intended for social service and health care professionals, counselors, social workers, and anyone interested in learning more about this topic.